(and Re-Write Many Old Plans)! 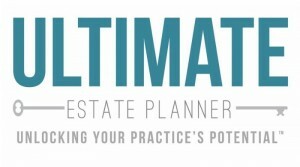 The drastically increased exemption ($5-34 million single, $10.68 married) has radically changed the way you should now be planning for 95% of your clients - -- those with estates under $10 million and there are two pieces of good news that accompany this change. First, the “new” planning only requires you to tweak or “re-tool” what you’re already doing. Second, once you re-purposed your old planning, you’ll have a tremendous opportunity - - to rewrite many existing plans out. Including overlooked planning for non-tax, religious, and health issues. Non-qualified disclosures, 2519 disclosures, gifts to DAPTs and more! 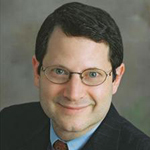 Join us and Martin Shenkman, JD, CPA, MBA for a special 90-minute program, entitled “Planning for the Under $10M Estate: The New Paradigm Will Be Different than the Traditional Bypass/QTIP Planning”.